A recent episode of Catalyst, called ‘Our Chemical Lives’, revealed how thousands of chemicals are used in everyday products. Whether it’s food packaging, cleaning products or cosmetics it really is amazing how many chemicals we come into contact with today compared to our ancestors. On Catalyst, an Australian science show, they called it “the chemical soup of modern life’’. Over the last couple of years I’ve become much more aware of the chemicals in cosmetics and other skin care products. I’ve stopped wearing deodorant and using bubbly shower gels. I use coconut oil in place of body lotion, and have traded my shampoo, conditioner and face wash for organic chemical free products. As well as avoiding chemicals in skin care I also try to make smart decisions when deciding which fruits and vegetables to buy organic to avoid a heavy chemical load. What’s next? After watching Our Chemical Lives I threw away all of my plastic containers and made a bulk order online for Pyrex glass mixing bowls and storage tubs. 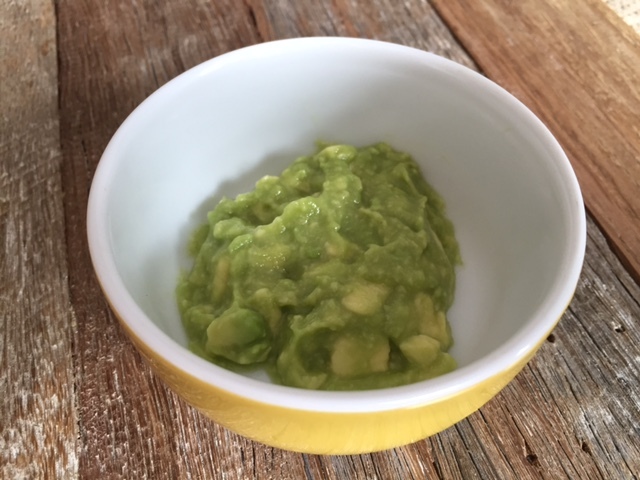 I also decided to experiment with making a food face mask – and it’s this avocado based mask recipe I wanted to share here. When it comes to avocados I often see discussion on how to preserve the unused half. Well with this recipe there’s no need to worry about the leftovers – because every time you slice into a ripe avocado you can give your face and neck a feast at the same time. Avocados are a nutritional powerhouse. I devoted a whole post to the health benefits and uses of avocados when I came across a great infographic a few months ago. A unique combination of vitamins and omega-3 fats gives avocados strong anti-inflammatory properties. They’re full of Vitamin E, a fat-soluble anti-oxidant that’s essential for healthy skin. The topical application of vitamin E has been known to reduce skin inflammation. Simply mix together all of the ingredients and then apply to your face and neck, ensuring your skin is clean first. Leave for 20 minutes and then remove. You skin should be left feeling soft and nourished. To ripen avocados quickly place them next to an apple or banana. 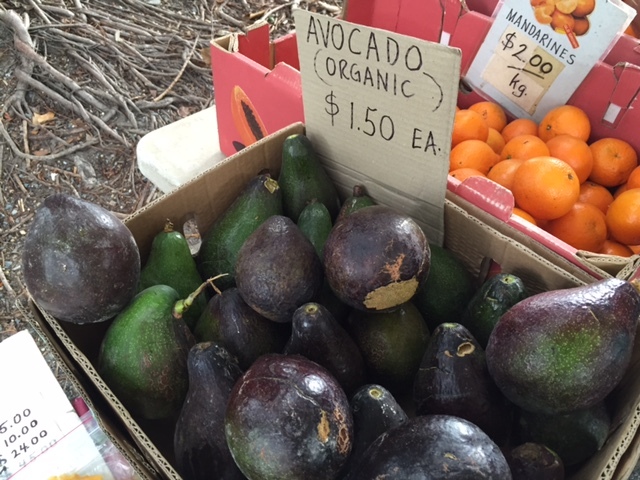 Avocados are among the lowest fruit and veg for pesticide use – so buying organic isn’t essential. Tags: avocado, benefits, face mask, honey, skin. Bookmark the permalink. Good one… can’t wait to try this…thanx for sharing…. Thanks Chitra – yes do, it’s so simple I can believe I’ve been buying expensive chemical laden masks when a simple avocado works even better! yes, but if I smother it on my toast would you tell anyone?! Of course not. Ha ha!